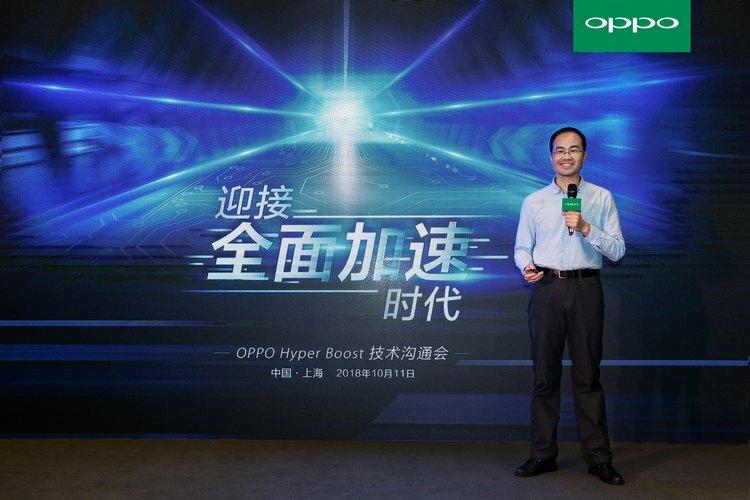 Chinese smartphone major, Oppo, has announced the launch of what it calls a “full-scenario, system-level performance boost engine” called Oppo Hyper Boost that it claims will help elevate the overall user experience through improvements in the power consumption and performance of Android smartphones. The technology is said to have been developed extensively over the past few years, and is designed to accommodate a wide range of usage scenarios and behaviors. According to a press release from Oppo, Hyper Boost is “a proprietary solution for optimizing system-level resource allocation on smartphones (and) is a great example of Oppo’s strength and understanding in the system-level optimization of the Android platform”. It works by enabling real-time “two-way dialogs” between applications and system resources, and “comprehensively optimizes the allocation of resources across the system to specific needs” to ensure better utilization of hardware resources. 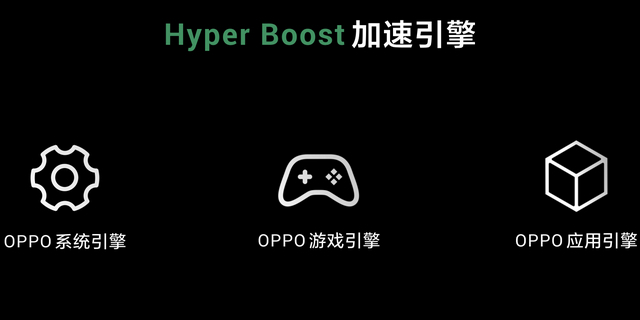 Hyper Boost is split into three parts, offering what Oppo says is ‘comprehensive acceleration’ for smartphones at the system level, for gaming and while running general applications. For the most part, it’s meant to offer faster response time for apps and games and smoother operation of the overall system. It will be available first on the R17 and R17 Pro, but is expected to eventually hit a number of other devices from the company. At the system level, Hyper Boost delivers optimization across the Qualcomm and MediaTek platforms, providing “over 50 solutions for optimizing the utilization of the underlying hardware resources against 20-plus software scenarios and 20-plus software behaviors”. The company claims that the optimization helps reduce load times for apps by up to 31.91-percent. To optimize gaming performance, Hyper Boost provides optimization for 11 of the most popular mobile games on the market, including ‘PUBG’ and ‘Honor of Kings’. “Its polymorphic network acceleration technology can intelligently distribute the traffic between the cellular and Wi-Fi data network channels” thereby reducing the overall network latency to offer players a smoother gameplay experience, says the company. Finally, the technology also optimizes many social media apps, such as WeChat, Mobile Taobao and Mobile QQ, all of which are wildly popular in China. “The optimization provides dramatic acceleration in 39 common usage scenarios for users of these heavily used applications”, says the company.